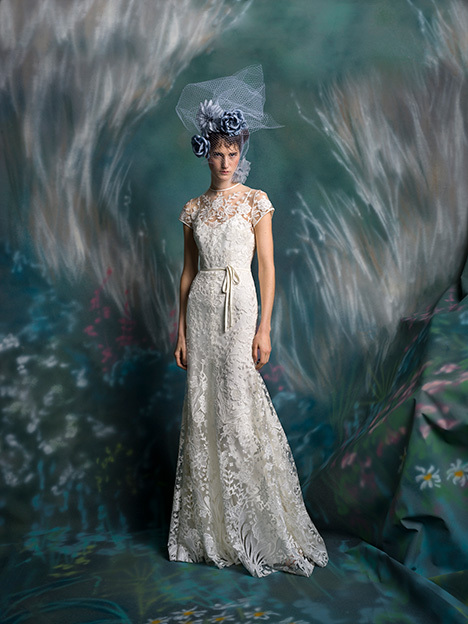 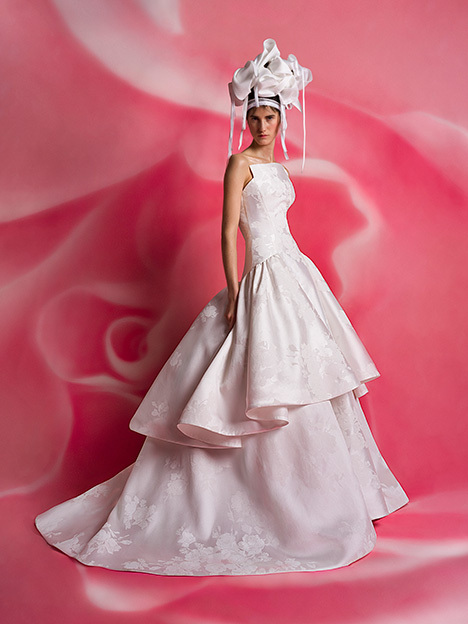 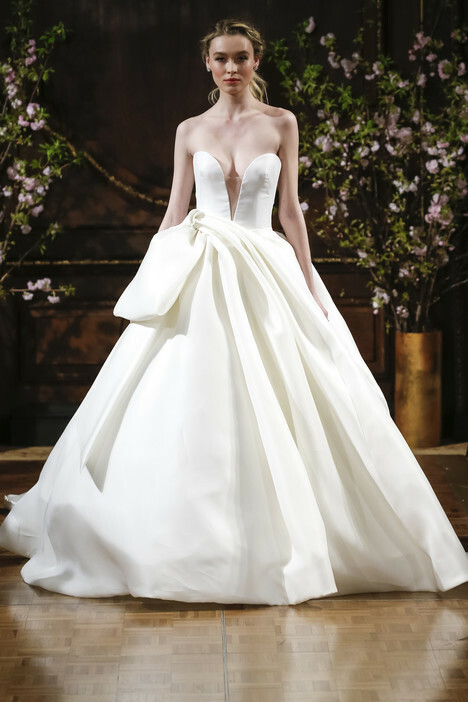 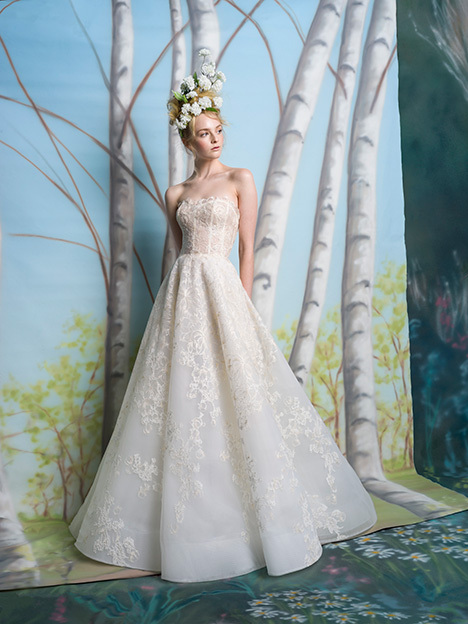 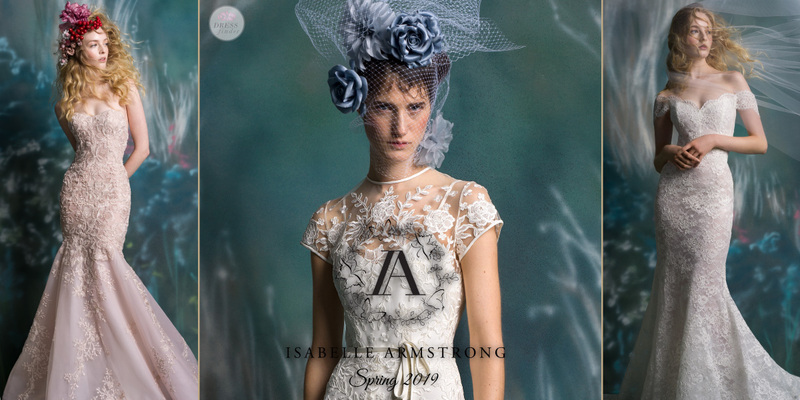 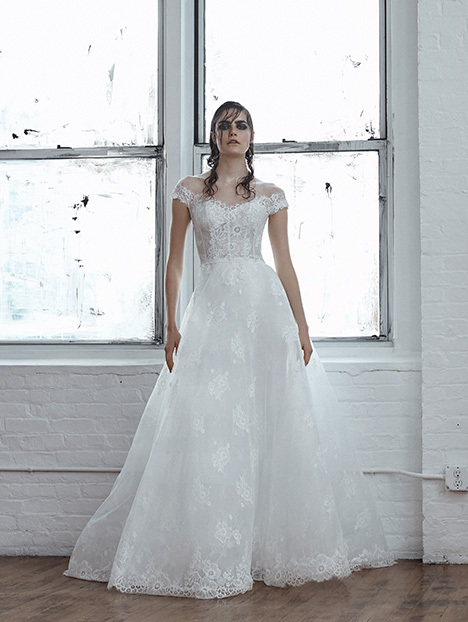 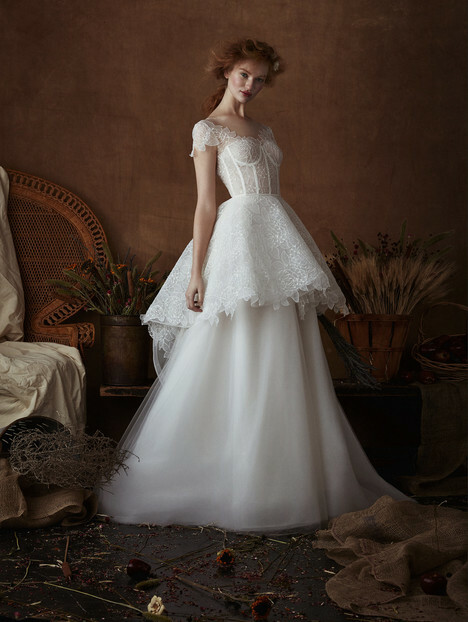 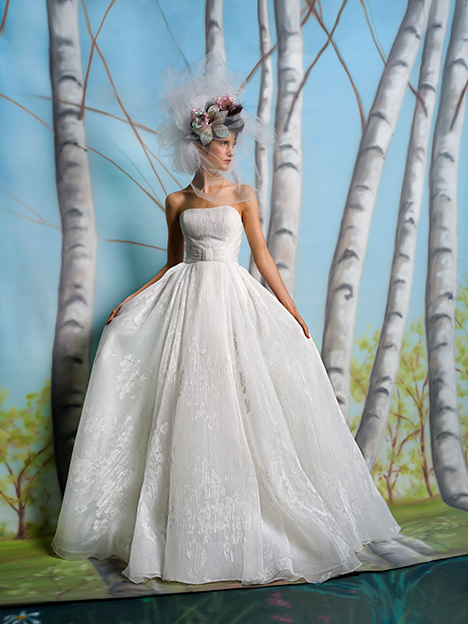 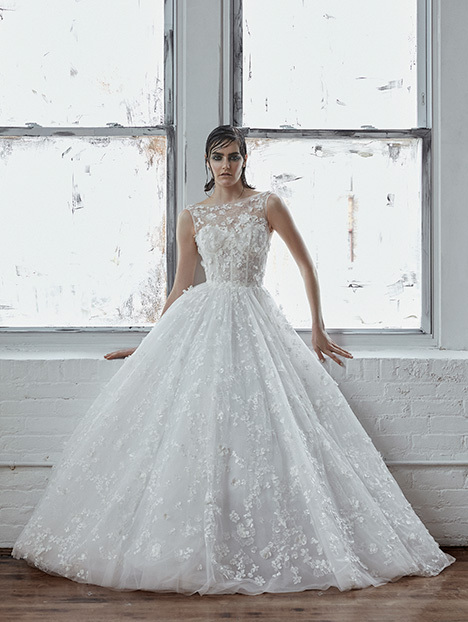 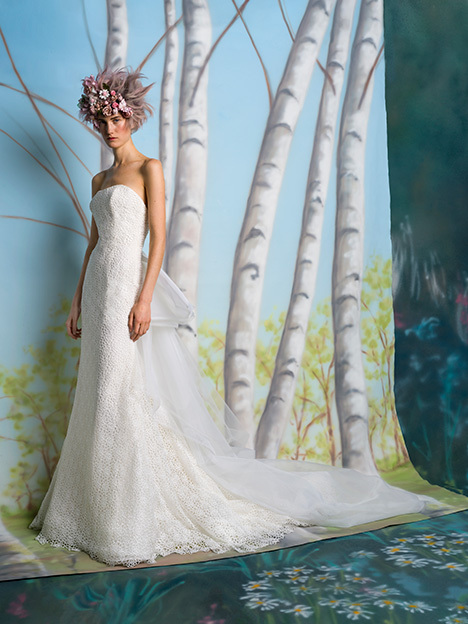 "The Isabelle Armstrong bridal collection is firmly routed in the belief that each and every wedding dress be imbued with a spirit of romance, sophistication and modernity. 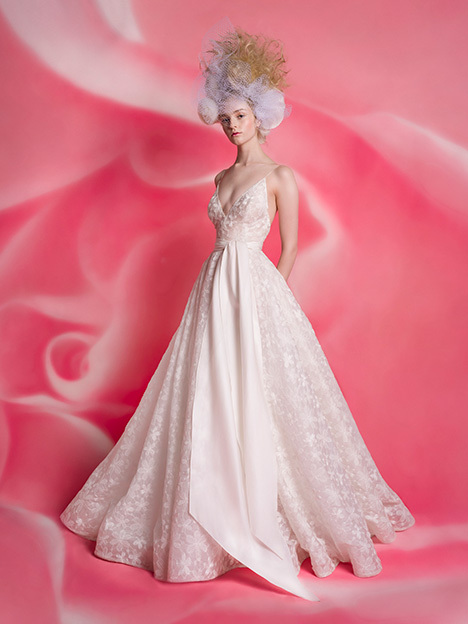 Marrying tradition with the element of surprise into the collection, each gown carries with it the promise of fashion, fantasy and function. 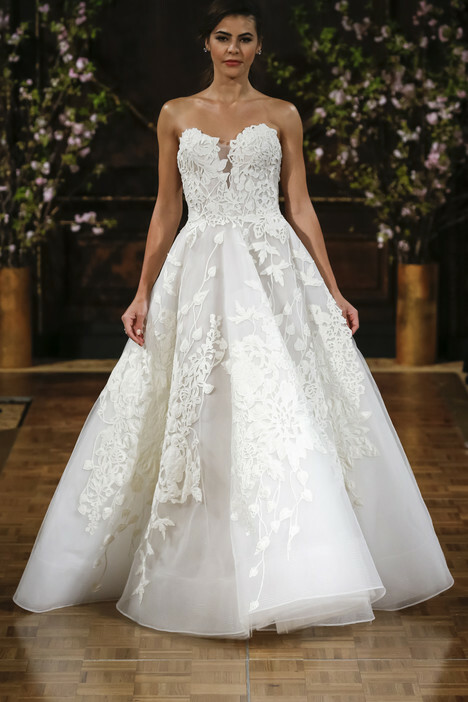 Remy Quinones, CEO, Founder and Creative Director, believes that a wedding dress is not just something that is beautiful on it’s own. 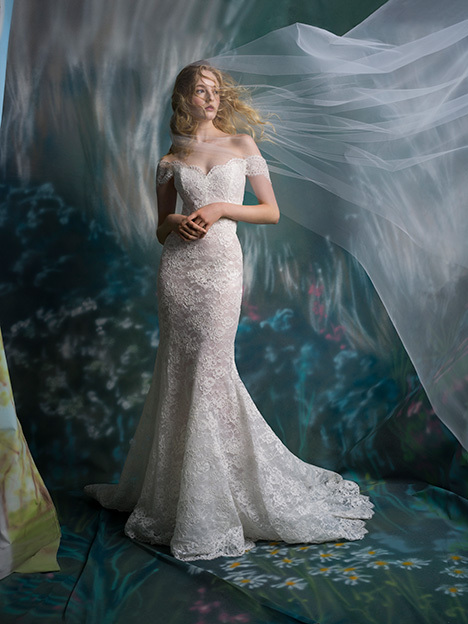 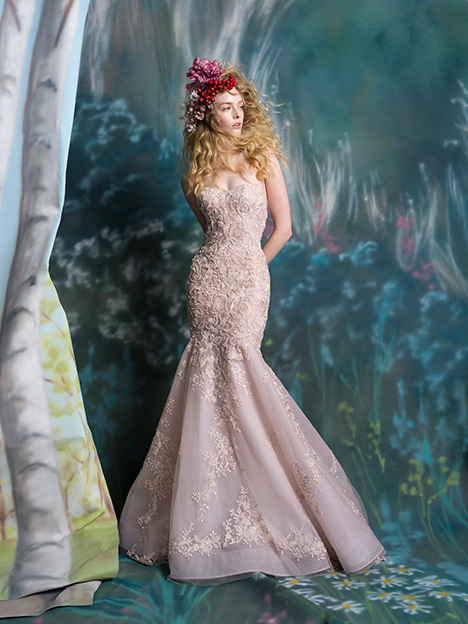 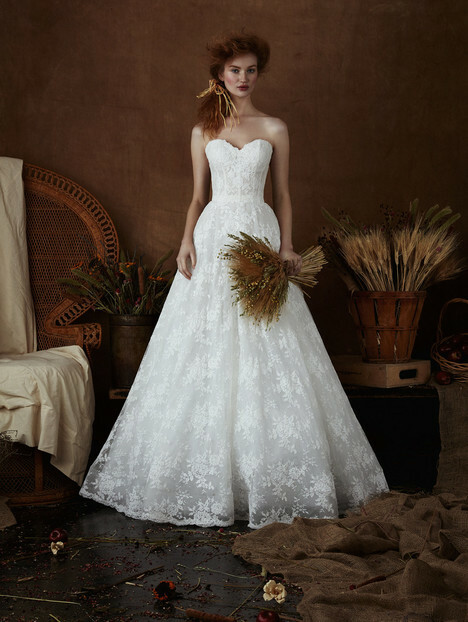 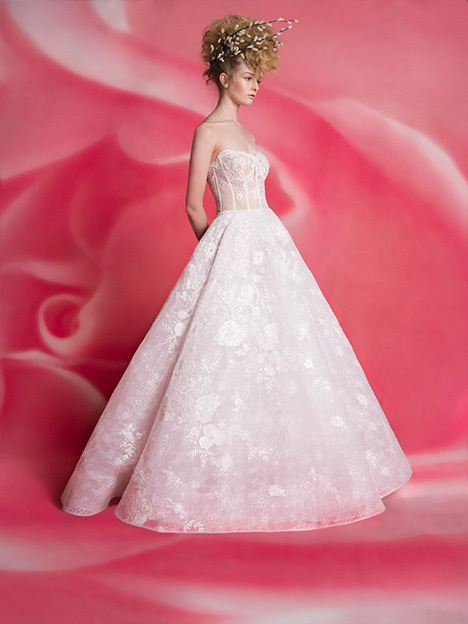 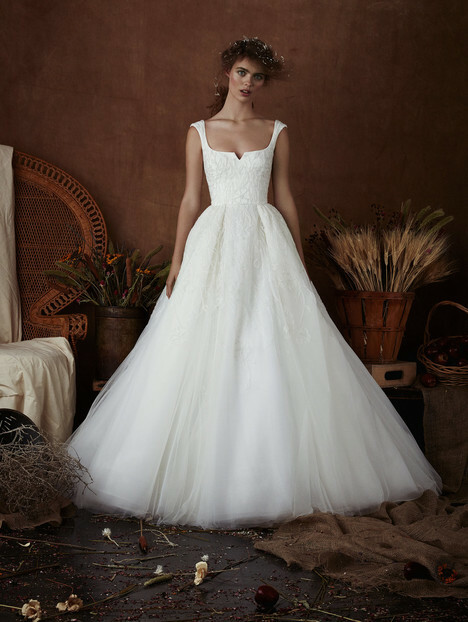 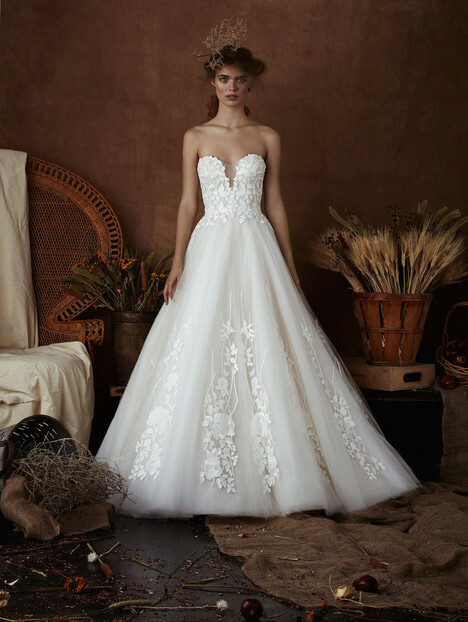 It takes the right bride in the right dress to make that moment truly magic. 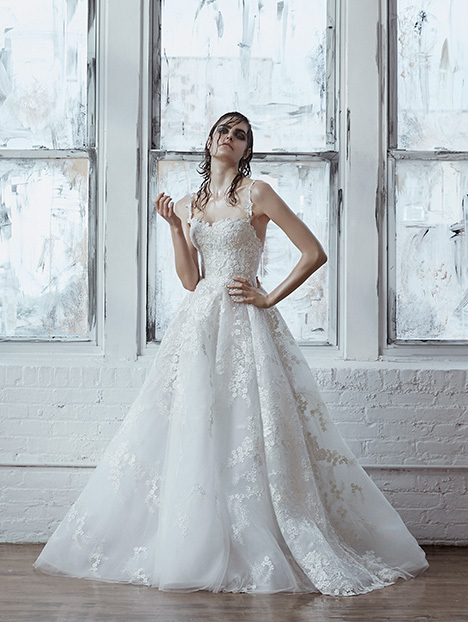 Quinones draws inspiration from a variety of sources combining a centuries-old sense of propriety with the current mood of the modern bride. 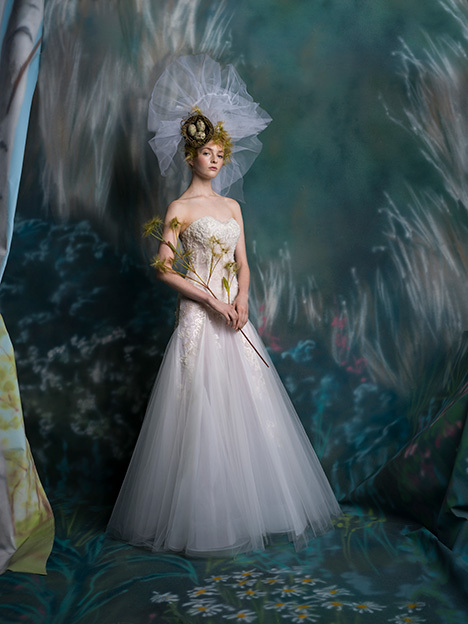 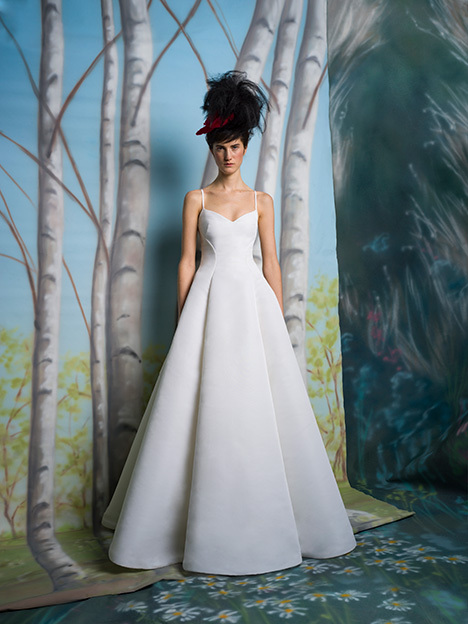 Elements of fantasy add moments of surprise with unexpected details, combinations of fabrics and bold silhouettes."